In the winter months, it can be difficult to keep the office spirits high, especially when the cold is starting to set in. Sunrise arrives later than usual and sunset comes a lot sooner, so there is a distinct lack of natural light in the office. 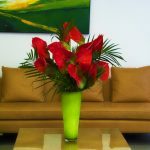 One way to bring colour and vitality to the office is through a beautiful arrangement of office flowers! But where do you start? Well, we have the answer! We have considered some of the things you need to consider when arranging your floral display this winter. What Flowers Shall I Have in my Office? If you are thinking of sticking to traditional autumnal foliage, then flowers that are red, orange, and yellow would provide a beautiful foreground to your office. You could get a lovely selection of flowers, such as chrysanthemums, pansies, or even certain types of daffodils. 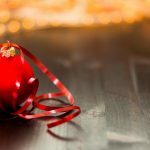 If you wanted to, however, go for a more festive, wintery theme to your floral display, then colours such as brown, green, and red would be perfect for your office. Consider pieces such as holly, garlands, snowdrops, or even orchids. 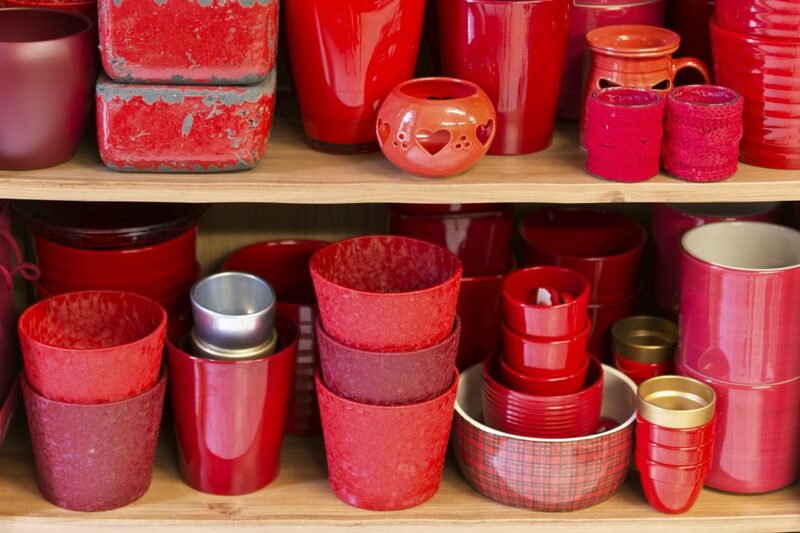 Make sure that when you store your flowers in the office, you keep your vases, jugs, bowls, or glasses super clean; rinse them out after every use with an anti-bacterial wash to prevent bacteria spreading through your flowers. 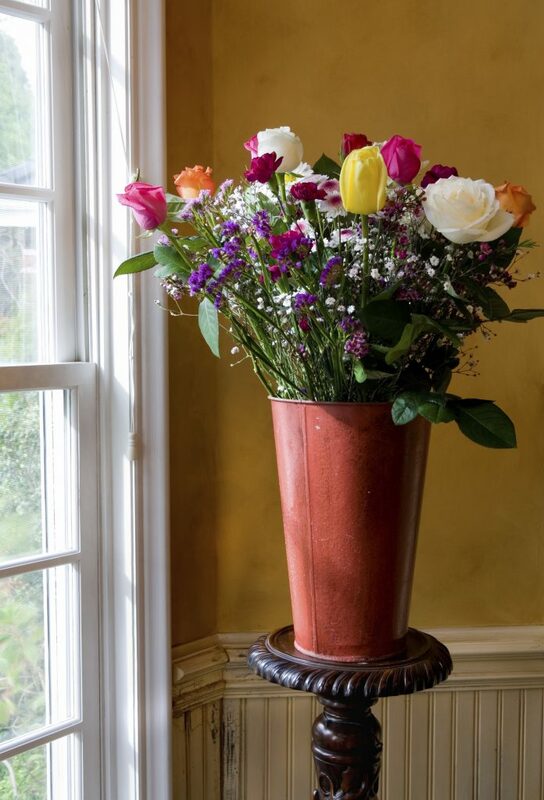 When arranging your flowers, vases and jugs are always a great option, as they are sturdy receptacles and the flowers can stand effortlessly without deforming or succumbing to any damage. If you use bowls, however, you need a lot more support for your flowers, so opting for some equipment or products that aid with supporting your flowers would be a great investment. This is more of an on-going treatment, as you constantly need to maintain and take care of your indoor plants properly. When adding water to your vases, make sure to fill the water very near the top but also make sure that the vases aren’t too close to any important equipment or documents; you don’t want it to spill all over your desk! To make sure that your water is clean and free of any bacteria, try to purchase some bactericide, just to ensure that the water doesn’t turn green – infected water can cause damage to the plant and it can also be unpleasant for your colleagues! Keeping plants in your office during the winter is a great way to boost your colleagues’ spirits, as well as making the office look lovely and full of life. 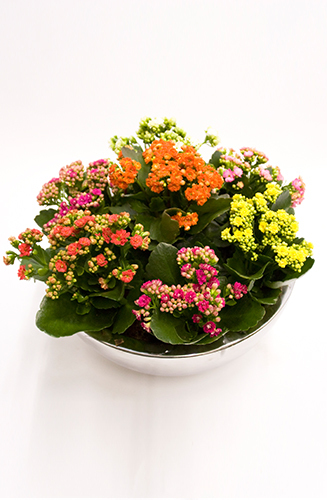 At Jungleworld, we specialise in providing high quality and beautiful indoor plants and flowers for your offices. If you want to know more about the plants that we can provide, then please get in touch! You can call us on 0208 968 8190 and we will be more than happy to help.